Looking for a luxury SUV with impressive performance? The 2018 Range Rover Velar is the SUV for you! The Velar offers an engine variety with exceptional acceleration and impressive fuel economy. Choose from a lightweight aluminum 4-cylinder engine or a powerful V6 engine. These are paired with an efficient automatic transmission. The Intelligent Driveline Dynamics system analyzes conditions. It provides the correct amount of torque to the wheels so your Velar can handle road conditions and terrain. The optional Configurable Dynamics system adjusts the chassis settings to provide optimal refinement and comfort or to optimize vehicle performance as desired. This system adjusts steering, gearbox mapping, throttle, and suspension configuration. 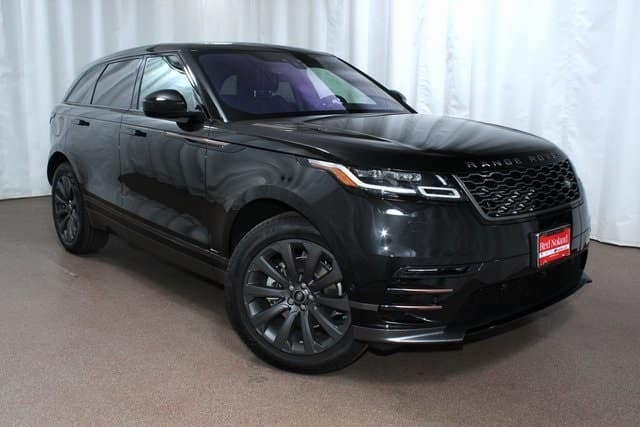 Visit Land Rover Colorado Springs today to see our super selection of 2018 Range Rover Velar. Take a test drive so you can experience the amazing performance and capability of the Velar!